Located in Montreal's Old Port, L'Atelier d'Argentine offers brunches with a flavour of that South American nation. For Mother's Day, we are particularly partial to the "bottomless mimosas" option! It's the perfect way to kick off the day! Located in Old Montreal, this restaurant offers a bottomless mimosa brunch, which will make you want to come back every Sunday. Whether it's for pancakes, bacon and eggs, or all of the above, this is the place for you. Super Bowl 50 Montreal Style! Enjoy a great breakfast and mimosa for the low, low price of just $6.25. The perfect place for students looking to take their mum out! Where to eat in Montreal after 10pm? This Mont-Royal Avenue fixture offers a menu that will put a smile on your face. And you just feel so at home here that you order a pitcher of sangria, afternoon or not. Because yes, it is doable here. Two mimosas for $13? We like. There is always a reason to celebrate, and Mother's Day is the perfect excuse. Why not do it like a champ? Heralded by Pierre-Yves Lord, Boire is THE destination for everything cocktail, brought to you by a group of creative mixologists. Boire’s mission: to demystify the cocktail and build on those special moments shared with people we love. 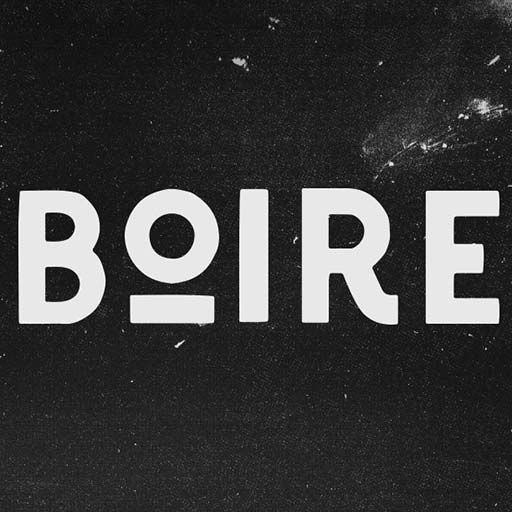 The BOIRE brand can be found at a variety of events and also boasts a TV show, a cocktail book and a website offering a vast selection of recipes. Quebec City has become a go-to destination in the province's cocktail scene. Here are the top cocktail bars in the city as compiled by BOIRE. 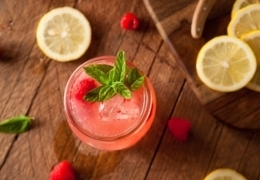 You're thirsty for change – and new cocktails? 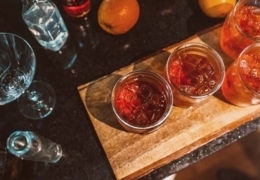 The team at Boire has prepared a checklist of new bars for you to discover in Montreal in 2016. From cool interiors to creative cocktails and delicious bar snacks, good times await. Santé! A gin and tonic is good, but sometimes a cucumber-rosemary gin and tonic is even better. 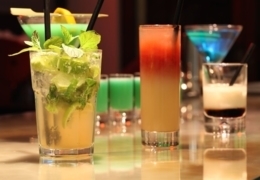 Montreal offers an array of cool places that have dared to add some extra "oomph" to their cocktail menus to please clientele who – like us – like to drink well. Here are the Montreal cocktail bars you should be checking out!